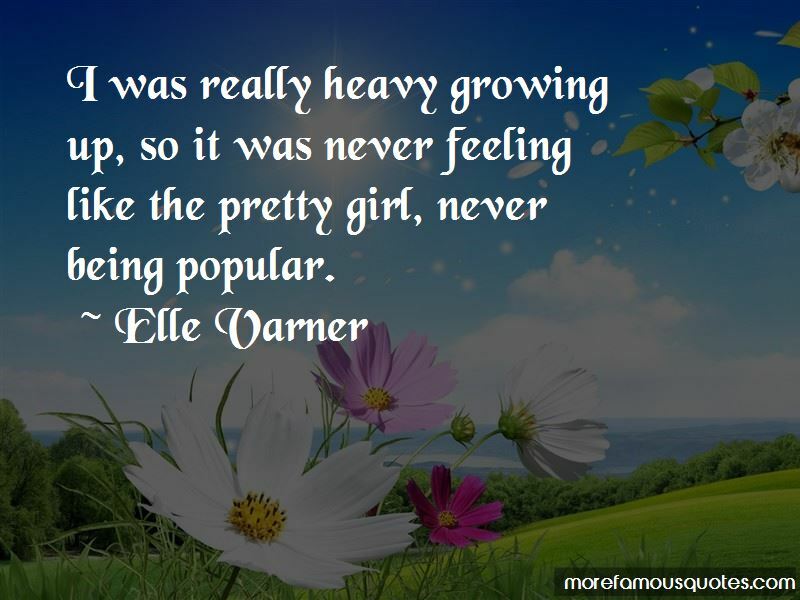 Enjoy the top 14 famous quotes, sayings and quotations by Elle Varner. 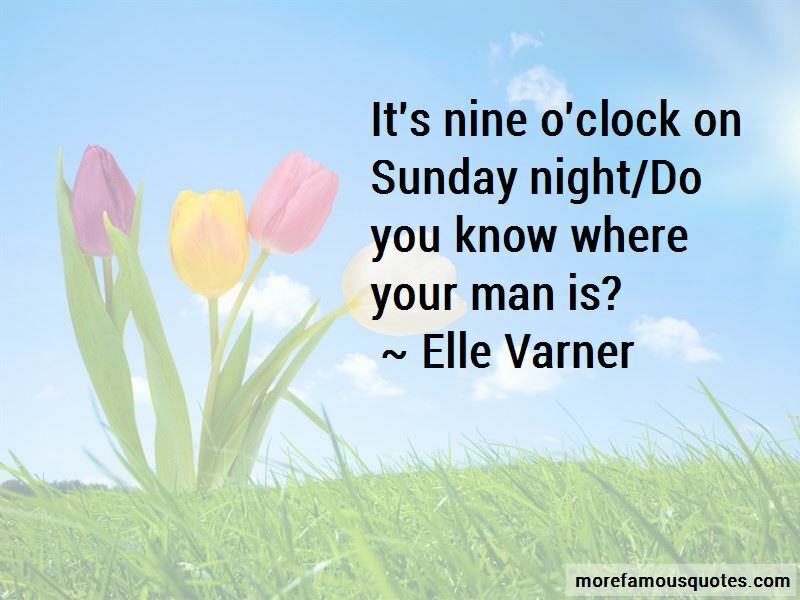 It's nine o'clock on Sunday night/Do you know where your man is? 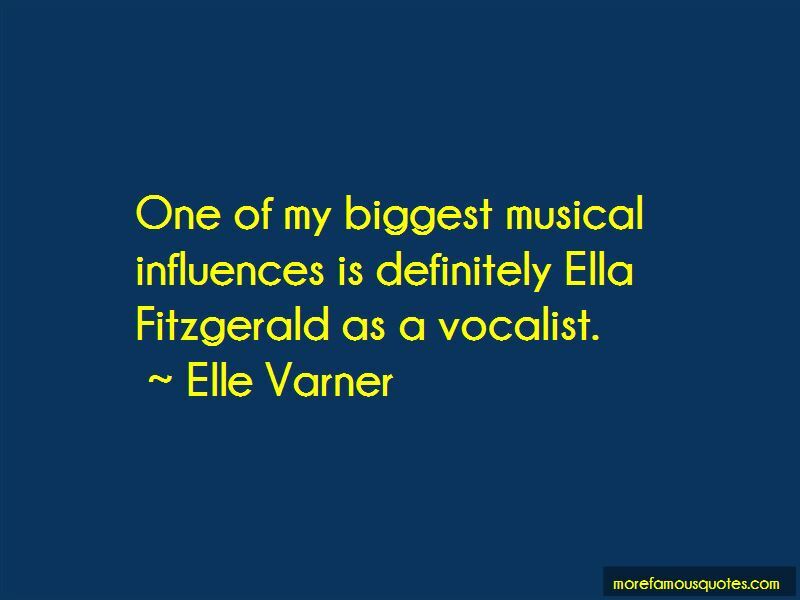 Want to see more pictures of Elle Varner quotes? 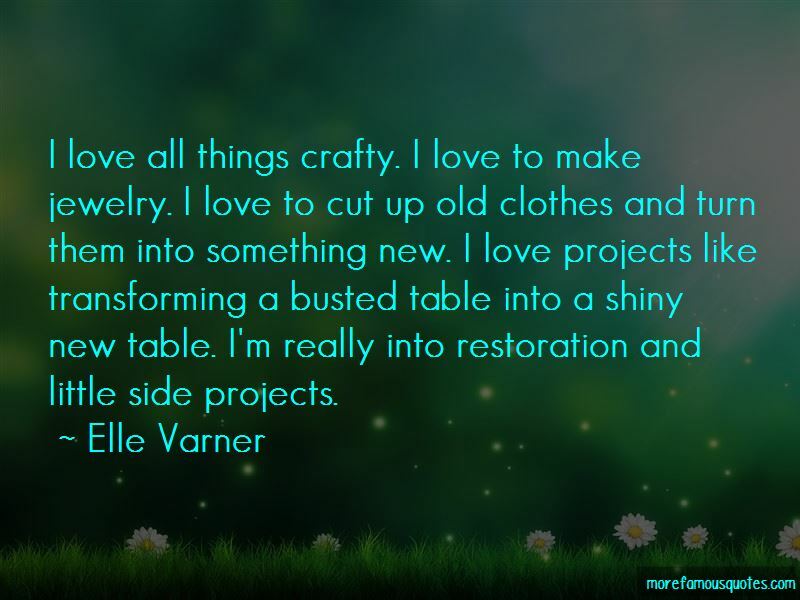 Click on image of Elle Varner quotes to view full size.